Anderson is a public relations sophomore. This semester he takes on the managing digital editor position, and hopes to provide and maintain relevant content in the website, app, and social media platforms. 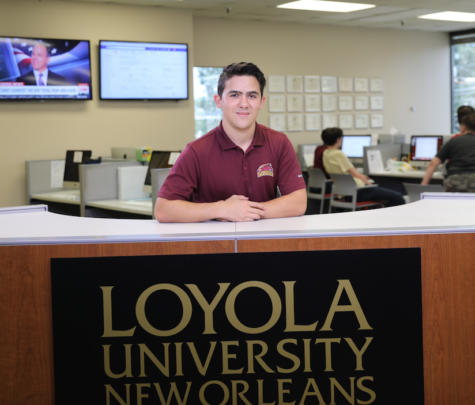 His previous leadership roles at The Maroon include social media producer and public relations director. When he is not on the job he serves as a resident assistant, an active member of Pi Kappa Phi fraternity, and leads the Hispanic Music Appreciation club.